A five-judge bench of Supreme Court headed by justice H.L. Dattu and comprising Jstices S.S. Nijjar, Ranjan Gogoi, M.Y. Eqbal and Vikramajit Sen favored the Centre in taking a call on providing reservation in appointment for faculty posts in specialty and super specialty posts in medical colleges including the prestigious All India Institute of Medical Sciences (AIIMS), and held that it is for the Central Government to take a decision as to whether there should be reservation in specialty and super specialty posts. 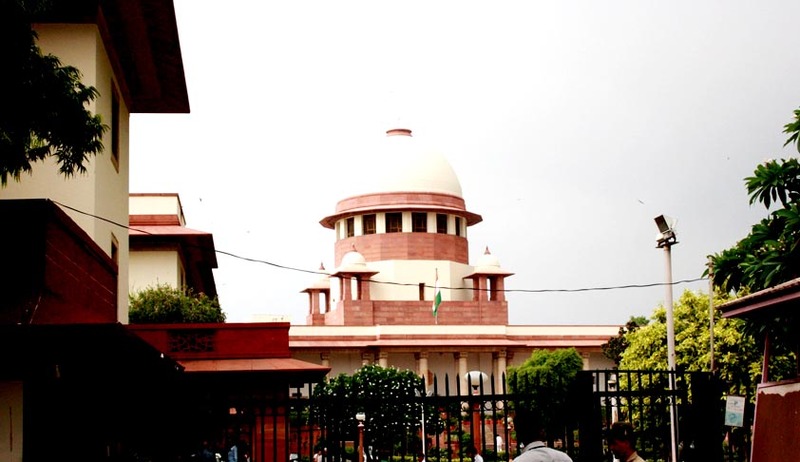 Seeking review of a Constitution Bench judgment which had said it cannot take a view contrary to the one expressed in 1992 by a nine-judge bench in the Indra Sawhney case, also known as the Mandal case, that there could be no compromise with merit at super specialty stage, the apex court was moved by the Centre. With Additional Solicitor General L. Nageshwar Rao presenting his arguments, the bench said the judgment makes it clear that the advice given in the Indra Sawhney case has to be followed by the Centre and also stated that the apex court did not add a word other than what has been said in the Indra Sawhney judgment. Sawhney’s case and in this case, as also the other decisions referred to above, considering the provisions of Article 335 (claims of SC/ST to service and posts) of the Constitution.